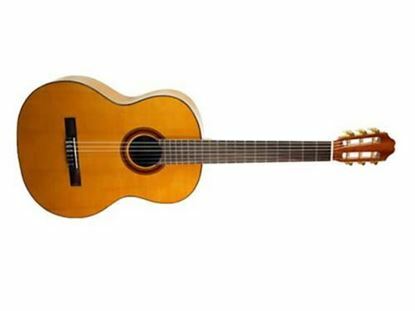 The classical guitar, with its classical, Spanish sound, is loved the world over for its folk, world music and European tone. We also recommend a classical for students as it's easy to play and typically recommended by teaching programs like SIMS. That's where a visit to a Mega Music store could help you out with the best advice for a child and a top range of quality, affordable classical guitars. And for those of you who take these wonderful instuments further, we have quality brands on offer: Yamaha, Fender, Ashton and more. 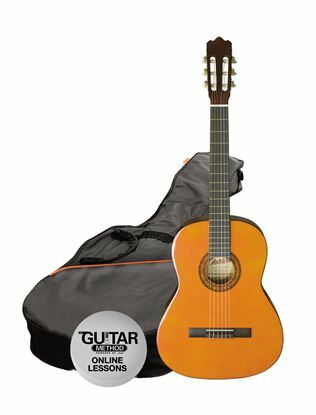 So have a browse or talk to us about nylon-string acoustics! 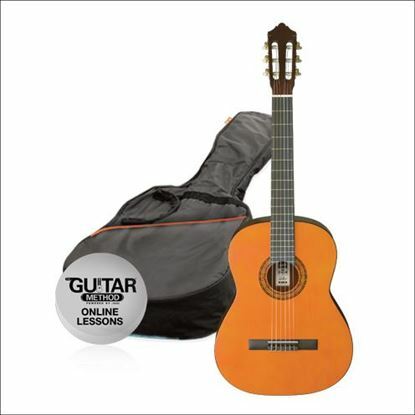 The smaller guitar body of a 3/4 size is perfect for the young player getting started on guitar and makes the Ashton 3/4 Classical Guitar a great choice.